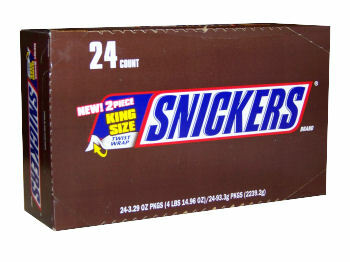 24 Pcs Snickers Chocolates Packed full of roasted peanuts caramel and milk chocolate. 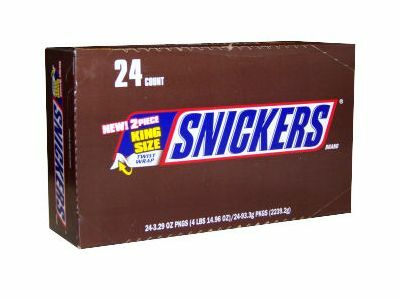 Notes • The Flavors of the chocolate might vary according to availability. Each Chocolate Weight (50 gms).